Swinging Hinged Doors – This style is your traditional hinged door that either swings inward or outward based upon the e style and placement of the hinges. Instead of concealed hinges, strap hinges are visible on the exterior of the door, mounted to the door jamb and can be offset or flush on the door. As you can see in the picture, these 9 foot tall entry doors have 4 hinges to support the weight. It’s important to size the hinges and number of hinges appropriately to ensure the doors swing open effortlessly. With very heavy doors sometimes it is recommended to use a back plate on the reverse side of the door to distribute the weight between the front and back of the door. Slide-Fold Hinged Doors – With this type of installation, the entire width of the door contains two to four door leaves connected together with slide-fold hinges. One benefit of this method is less space is required to fully open the door, as the panels fold flush with the door jamb when opened. The slide fold doors are mounted with the same type of heavy duty hinges on the left and right. You might see this type of door used in a building spanning large access openings. Shown is a restoration-in-process of a National Trust Landmark estate now used as a museum and cultural center. The finished gathering space can be opened to the outside gardens and is available to the public to rent for weddings and other receptions. Sliding Doors – The use of sliding doors on the exterior and interior of structures is well suited for light to heavy doors. They take up significantly less space compared to the other two methods. With the correctly sized door track and hangers, even large and heavy doors can be opened easily. Keep in mind that sliding doors are typically not used in exterior applications where security is needed. 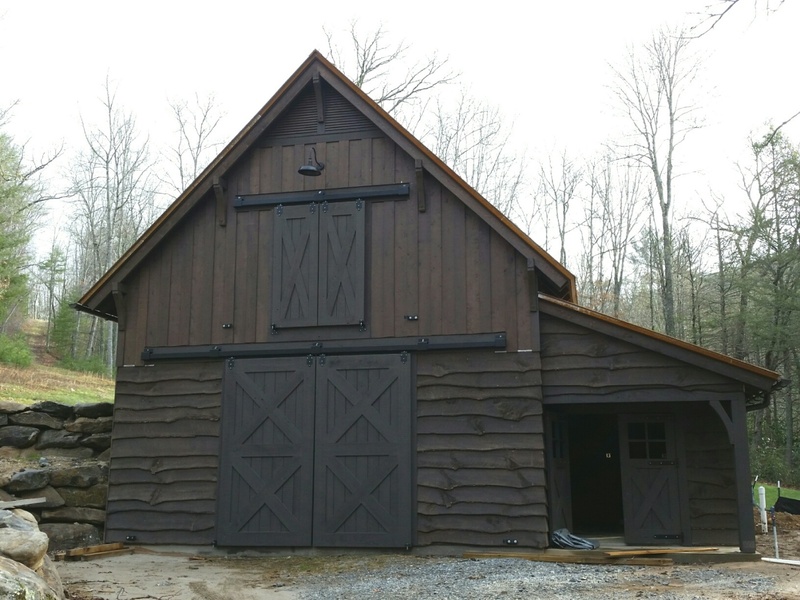 Although there are ways to lock a sliding door from the interior with a cane or Cremone bolt or a latch, sliding barn doors were originally developed to close barns and not secure them. Keep in mind, depending on the installation method, size, shape, and weight of the door, you will require specialty hardware to install the door correctly. What function will the door perform? 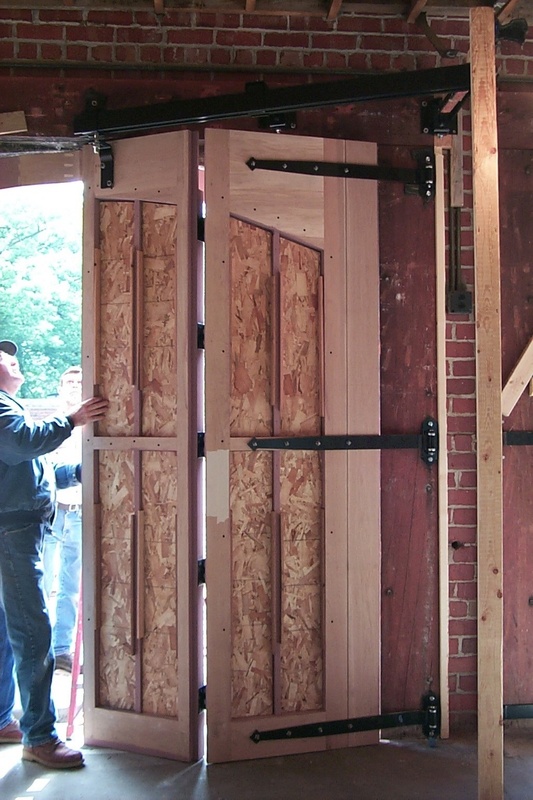 Doors are used to close off space, provide privacy, or secure a building. For exterior use, they are meant to protect the interior from the elements, while, at the same time, keep out uninvited guests. How much space is required? The doors will take up a certain amount of space, depending upon their configuration. In tight spaces, slide-fold hinge style doors or sliding track system doors will work better than an out-swing type door. With sliding doors you must consider if there is enough wall space to accommodate one large sliding door to the left or right of the opening, or if the door must be designed with two door leaves (bi-parting doors), one to slide to the left and one to slide right if there isn’t enough wall space. Are you looking for style or functionality or both? Certain door configurations are well suited for functionality, while others give a sense of style. There are even special configurations that are not only stylish, but also deliver on functionality. What material is the door made of? 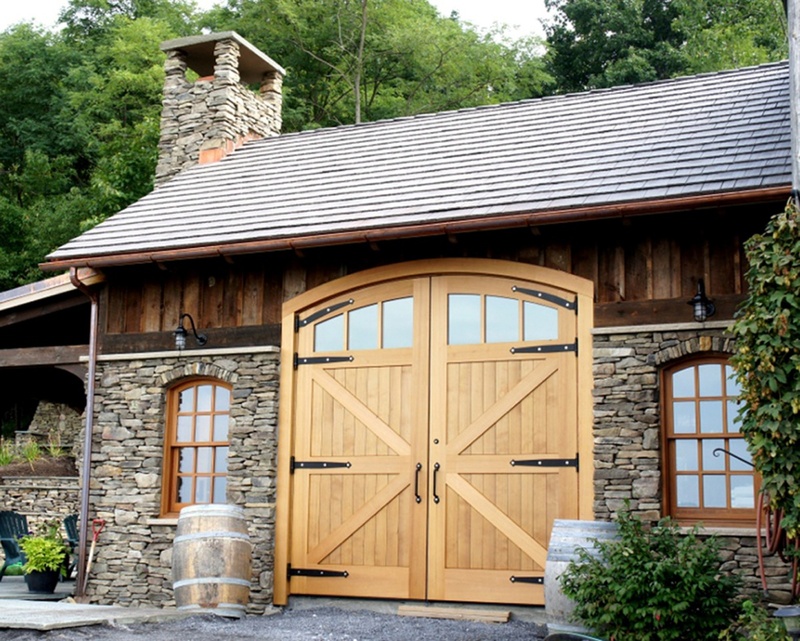 Doors can be made of wood, fiberglass, heavy duty steel, and other such materials. You need to know the door material in order to select the most appropriate and correct hardware. For further assistance in choosing door hardware for traditional, commercial or industrial swing, slide-swing, or sliding door systems, please feel free to call RW Hardware at 800-253-5668, ext 4678, to speak with one of our door hardware experts today! We offer a wide range of solutions to fit your needs, including customization options.